Junior lifeguarding is a great way to teach a young teen responsibility while having fun! They will learn all the basics of what it takes to be an awesome lifeguard and will be ready to start the lifeguarding program when they turn 15! 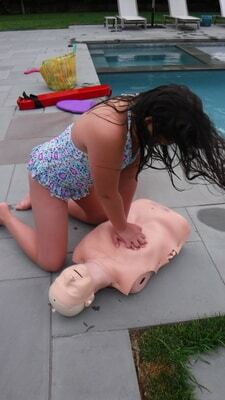 Junior lifeguarding is a course designed for children ages 11 to 14, to learn the basics of being a future lifeguard. 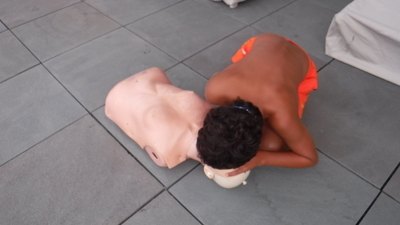 The course will teach the fundamentals of being a lifeguard, water safety, rescues, CPR, AED, and first aid. It is a great way for a young, strong swimmer to transition into more advanced aquatics and knowing how to help themselves, their friends, and their families. The course is 31 hours long and is taught in 1-2 hour segments. There are videos that need to be watched before each class portion. What’s the difference between our Jr. lifeguarding classes and Jr. lifeguarding camp? 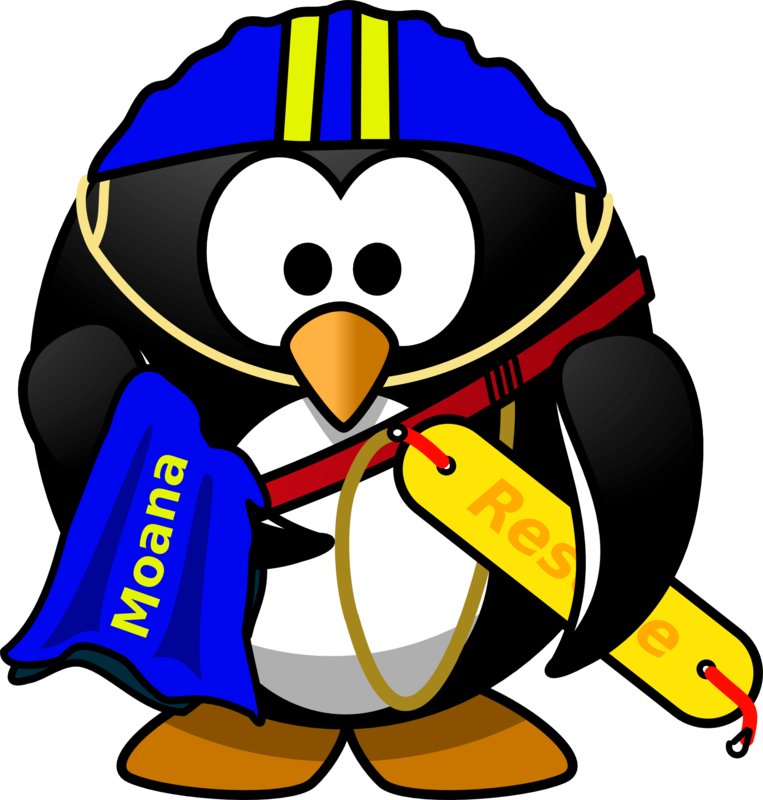 Jr. lifeguarding camp goes to your house for the course and fun activities are incorporated into the camp to keep things fun. 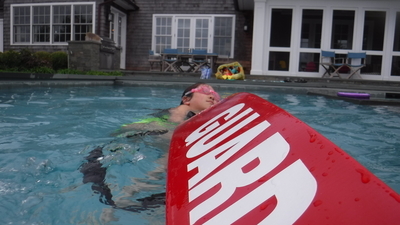 Jr/ lifeguarding classes are help at a predetermined facility and predetermined dates and times. Able to tread water for one minute. Upon completion of the Junior Lifeguarding course by the American Red Cross, you will receive an email congratulating you along with your digital certificates. The Junior Lifeguarding course will teach you skills, professionalism, determination, teamwork, and stamina that is required to be a future lifeguard.